The essence "color & go nail polish" nail polishes are removed from the range and the innovative "the gel nail polish" system replaced. 46 great vibrant colors, stunning gloss, incredibly long lasting and perfect coverage! And by the appropriate Base Coat and Top Coat, for even greater durability and shine even more! It is retailing at 1.79 euros which is an amazing price. It claims long-lasting love! the next generation of essence nail polishes is here! 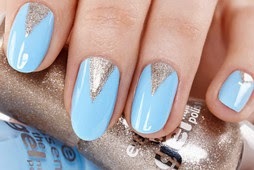 the special nail polish formula provides nails with an incredibly long-lasting manicure and an amazing gel shine. the innovative colour technology offers intensive colour combined with perfect coverage. The additional use of Base Coat and Top Coat (each 2.49 euros), the results are yet perfected. The result is better by 60% durability, maximum protection against chipping nail polish and a more intense glow. Proven results from testers! LONG-LASTING LOVE – the gel nail polish! THIS LOVE LASTS EVEN LONGER - the gel nail polish system! 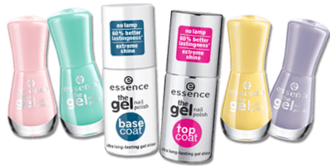 A perfect gel polished look without LED and UV lamp.It is an amazing new product by Essence. 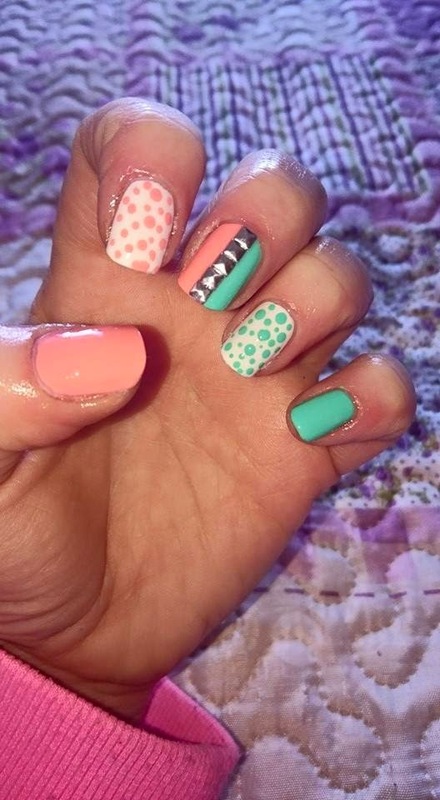 I have used a few of the colours and they are great. Definitely worth investing in these products ladies. Essence is available in most stores these days. I know locally in Waterford it is available in Mulligans, Penneys, Sam McCauleys, Waterford Health Park Pharmacy to name a few. Check out the range of colours in store. 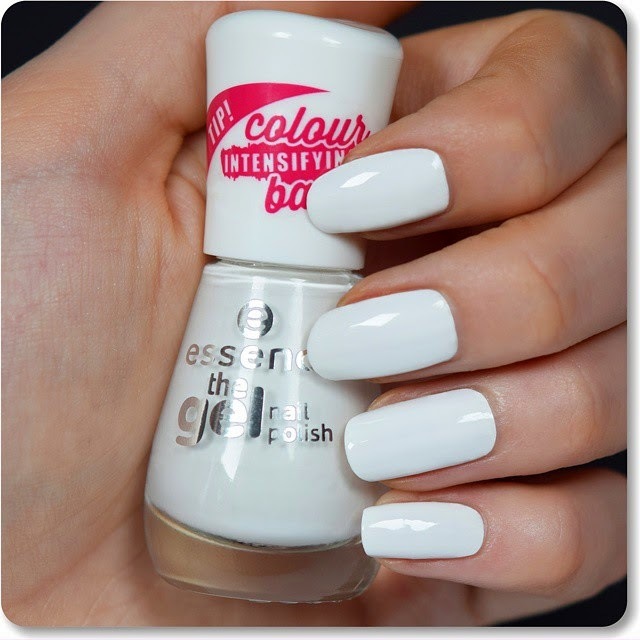 I particularly love the white, I was looking for a new white to replace my OPI white and this one definitely does the job.